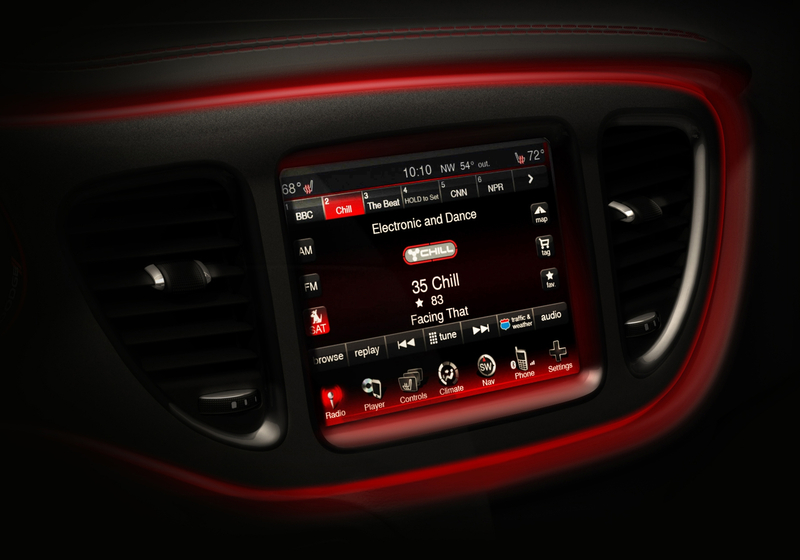 2013 dodge dart interior: high tech, customizable, and it has pockets! Chrysler released more teaser shots of the 2013 Dodge Dart this morning; clearly trying to increase interest leading up to the January 9, 2012 reveal at the Detroit Auto Show. The interior styling clearly matches the exterior shots we saw last week, including light pipe interior illumination to match the Dart’s sweet Charger-esk rear end. The 2 new images, and additional specs about the tech-focused dart, leave me only to wonder… how will the power train perform? 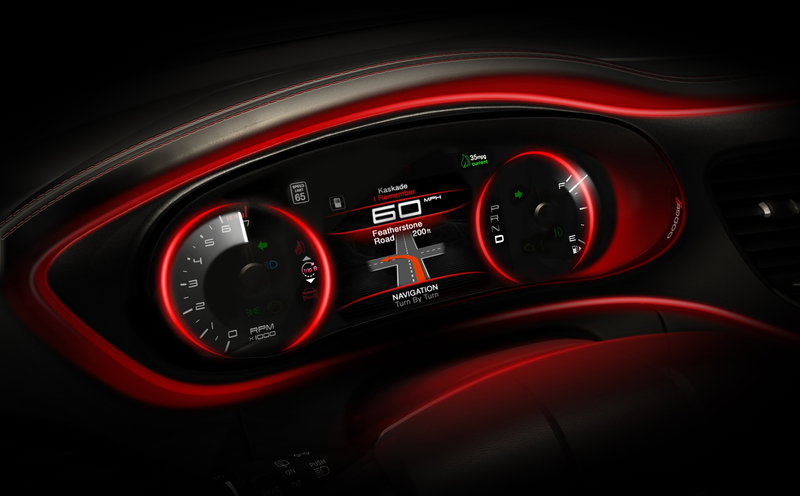 With the exterior teaser shots released last week, and today’s glimpse of the interior bits, Dodge seems to be right on track to deliver a hefty competitor in the compact sedan segment. If the performance specs, and EPA fuel ratings match what Dodge is claiming… The Dart will be a home run. 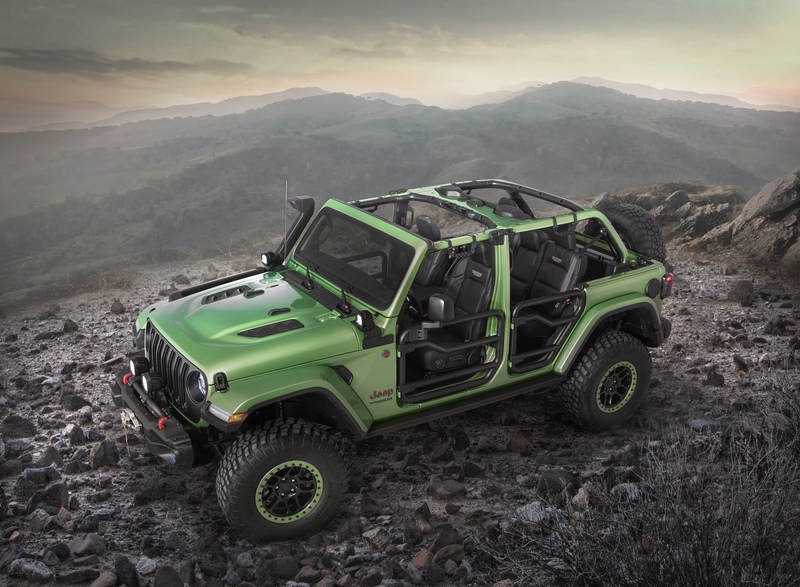 Could Jeep be preparing for a supra-Rubicon Wrangler?